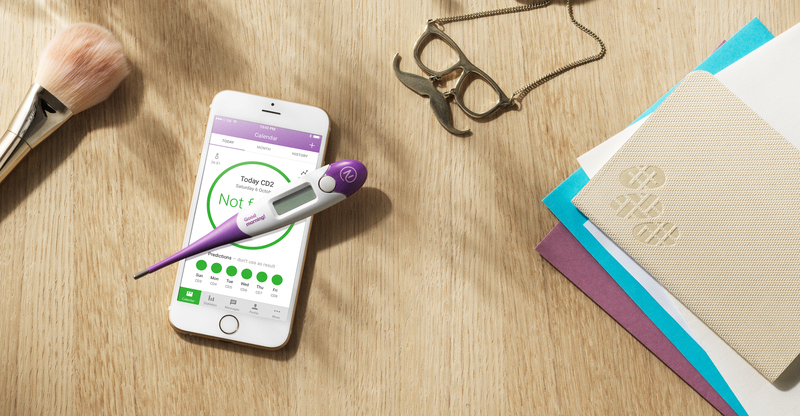 A contraceptive app has defended its technology after being linked to 37 unwanted pregnancies. 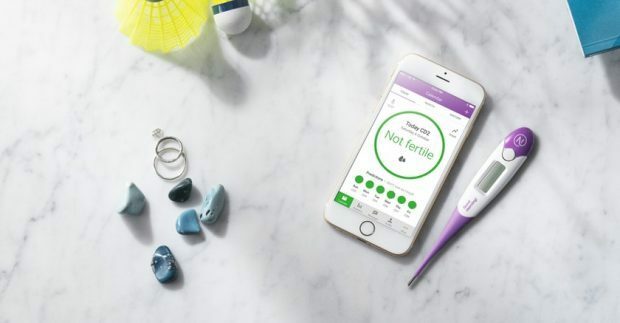 Natural Cycles uses a thermometer, linked smartphone app and machine learning algorithms to determine when a woman is fertile. 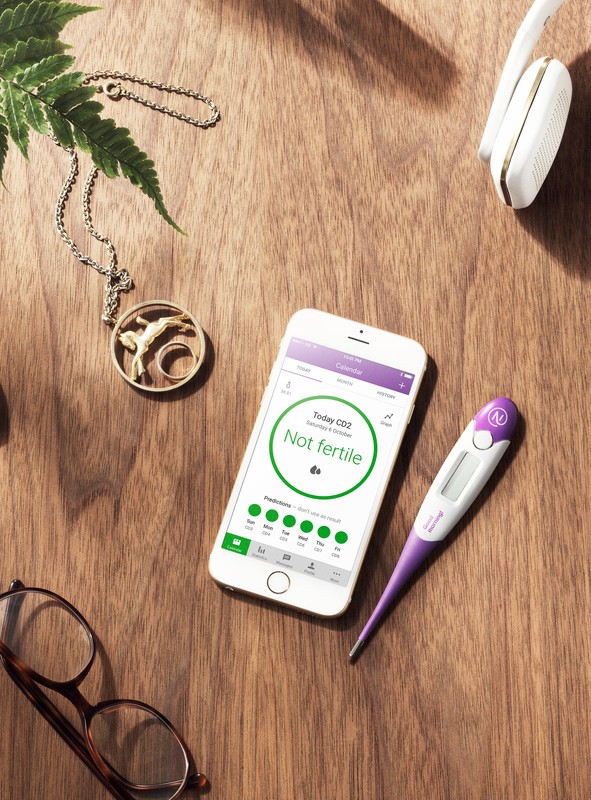 Last year it was certified in the EU as a medical device intended to be used for contraception, and the app markets itself as a viable alternative to the pill and other hormonal treatments because it lacks the side effects. However, according to a report in Sweden – where the company is based – at least 37 women have become pregnant while using the app, which has led to the country’s Medicines Agency being notified by one hospital. 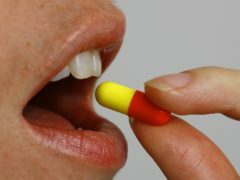 National broadcaster SVT said the Swedish Medicines Agency is now launching a study into Natural Cycles. In response, Natural Cycles has said cases of unwanted pregnancy are an “inevitable reality” with any form of contraception, not just their app. “No contraception is 100% effective, and unwanted pregnancies is an unfortunate risk with any contraception,” the firm said in a statement. The company said it was also conducting its own internal investigation in response to the reports from the Sodersjukhuset (SOS) hospital in Stockholm. “Natural Cycles has not yet received any information from SOS, so we cannot comment on specifics. We are however in touch with the Medical Product Agency (MPA) and are responding to each individual reported case,” the firm said. “At first sight, the numbers mentioned in the media are not surprising given the popularity of the app and in line with our efficacy rates. We have initiated an internal investigation with our clinical department in order to confirm this. The app also reaffirmed it is only meant those over the age of 18, and said those under 18 should consider another form of contraception. The statement added: “We’d like to reassure the medical community and the public that Natural Cycles is an effective, clinically proven, form of contraception, which hundreds of thousands of women worldwide trust as their birth control to prevent or plan a pregnancy.